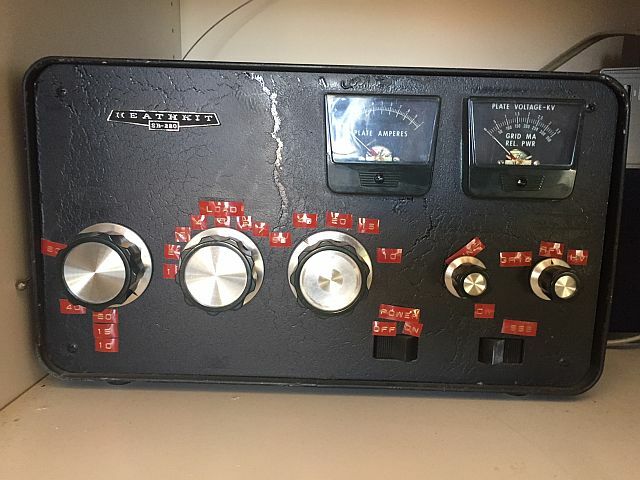 These items are either items wanted or offered for sale by Dixie Amateur Radio Club Members. 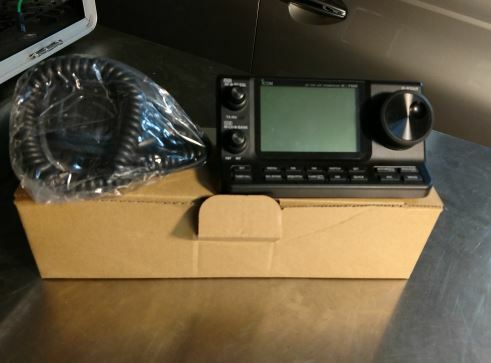 If you have a request for any ham radio related gear or equipment for your shack, pleased send an e-mail to w7drc@arrl.net with your wanted item(s) request and they will be listed here. Please include you name, callsign and phone number with your message. None currently listed as wanted. Ameritron AL811H HF Amplifier. Just like new. Recently purchased. LDG-AT1000 Pro II Tuner. Just like new. Recently purchased. I would like to list the following equipment for sale or trade. 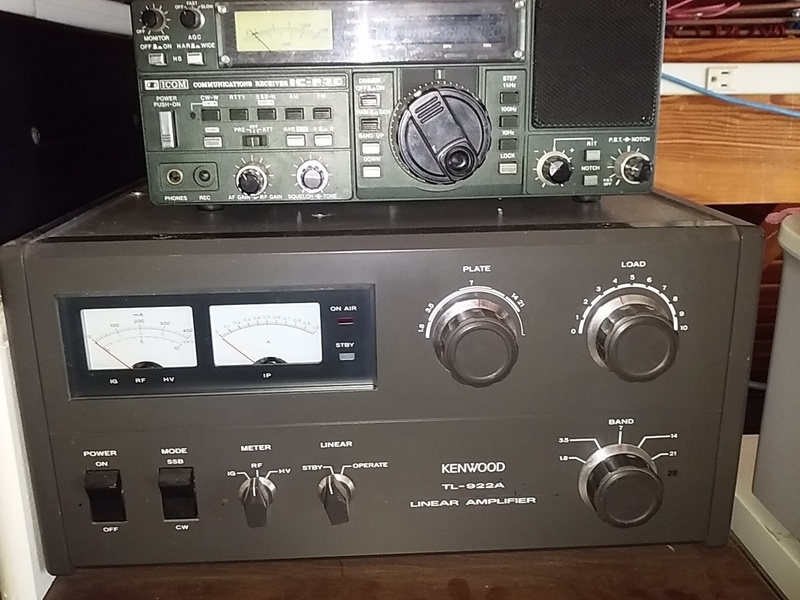 Kenwood TL-922A Linear amplifier (w/ ten meter mod) includes manual. Very nice second owner-very low hours on new finals - exceptional condx. 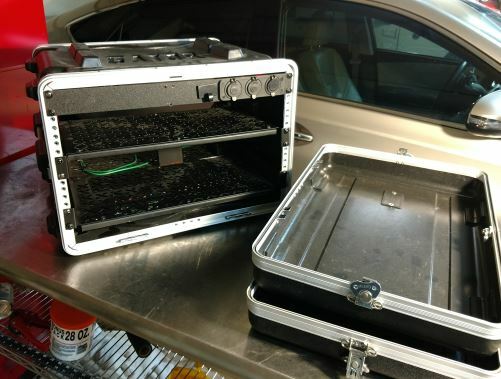 National NC-98 and RME-70 One or both FREE to good home. 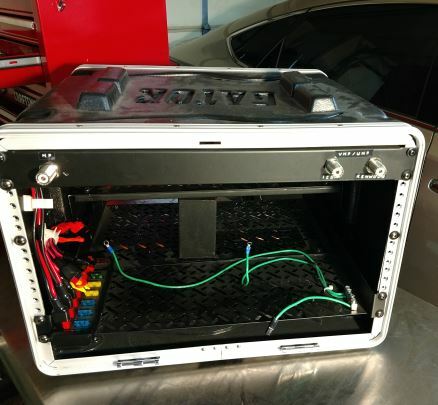 Gator box "GO BOX" with reinforced shelving, basic wiring. 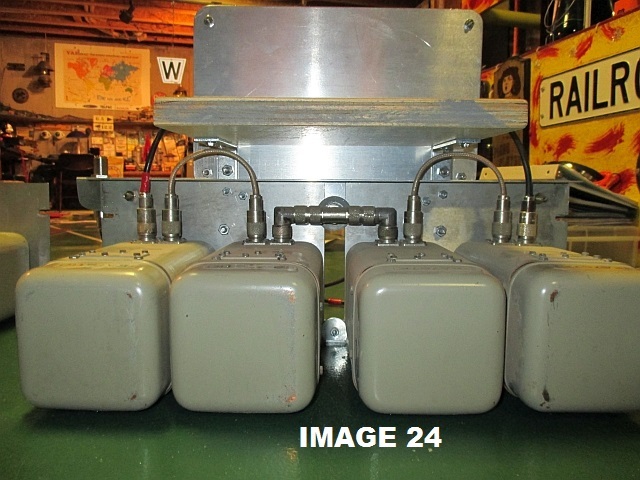 They are nice Motorola T1507A UHF duplexers for making up repeaters. 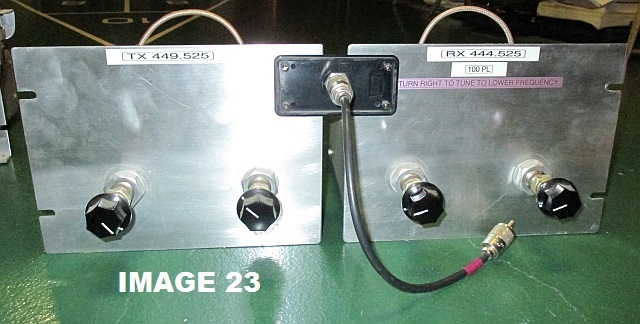 One is tuned on 449.425 TX / 444.425 RX - see front photo image 22 and back image 24. $400. The other is on 449.525 TX / 444.525 RX - see front photo image 23 and back image 25. $400. If someone purchases both I would sell them for $750. 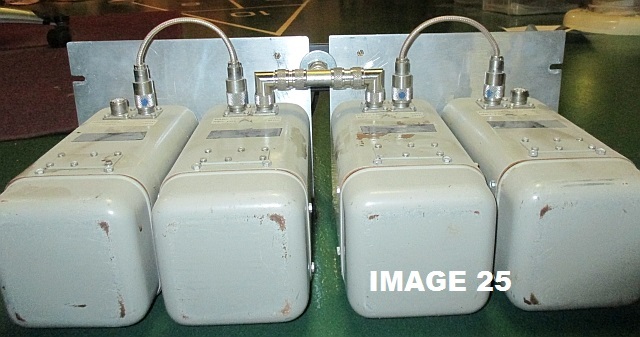 These show maximum power input to be 125 W and the Freq . 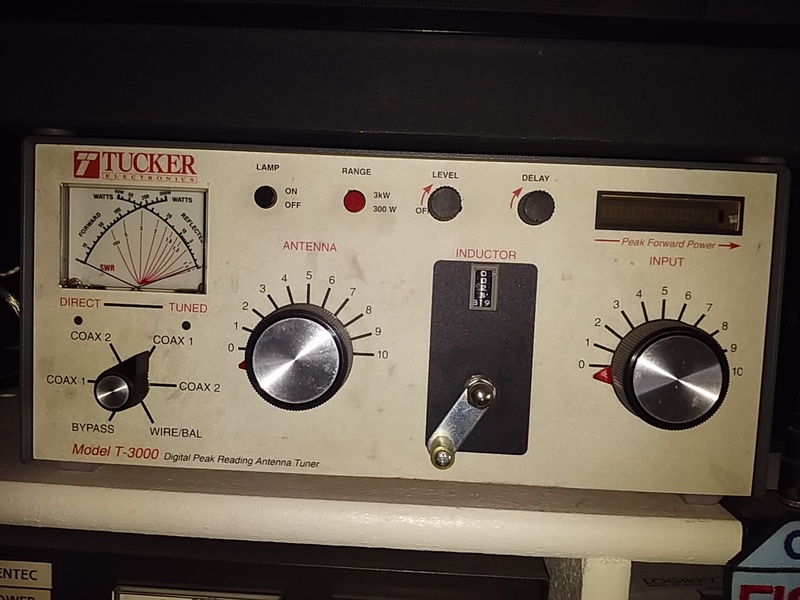 Band as 406 - 512 MHz. I plan to put these on KSL and/or the BeeHive net up north but thought would list them here first. 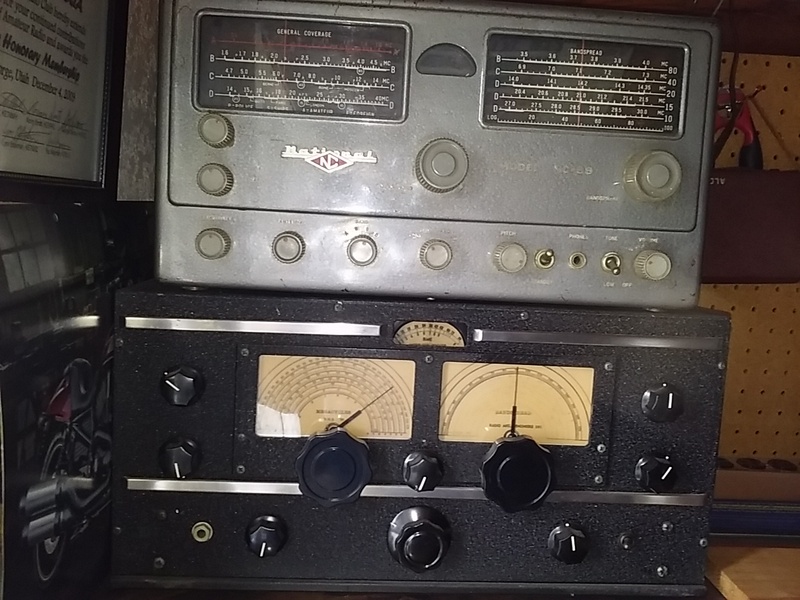 I have taken down both of my repeaters as have been using EchoLink mostly now at my age almost 84 and haven't been on HF much for some time. I will sell for cash only and will not ship them. 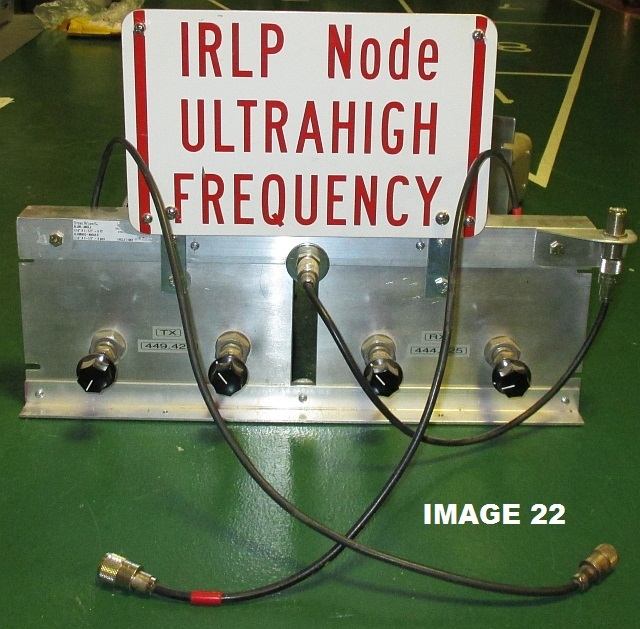 Someone here may be able get my area frequencies as I sell the duplexers. I am selling these for a fellow ham. Contact me at 435-669-7932 or k7dlxham@gmail.com Must pick up at my home in St. George. I will not ship. Thanks. Ric Wayman K7DLX. This item needs to go quick as the ham is moving very soon and doesn't want to move stuff with him to his new home.